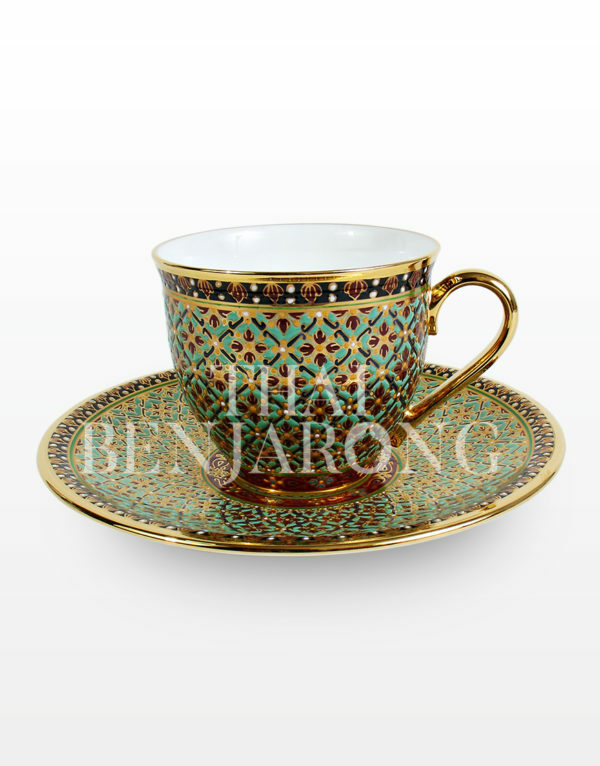 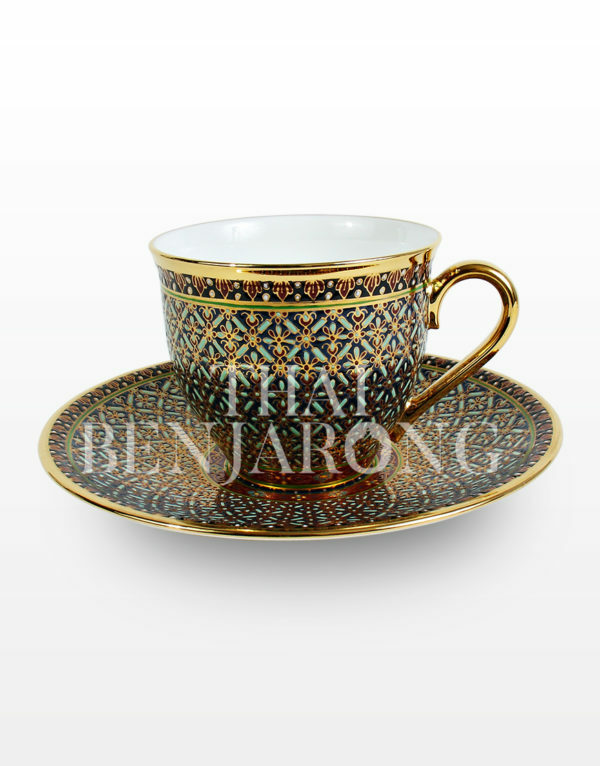 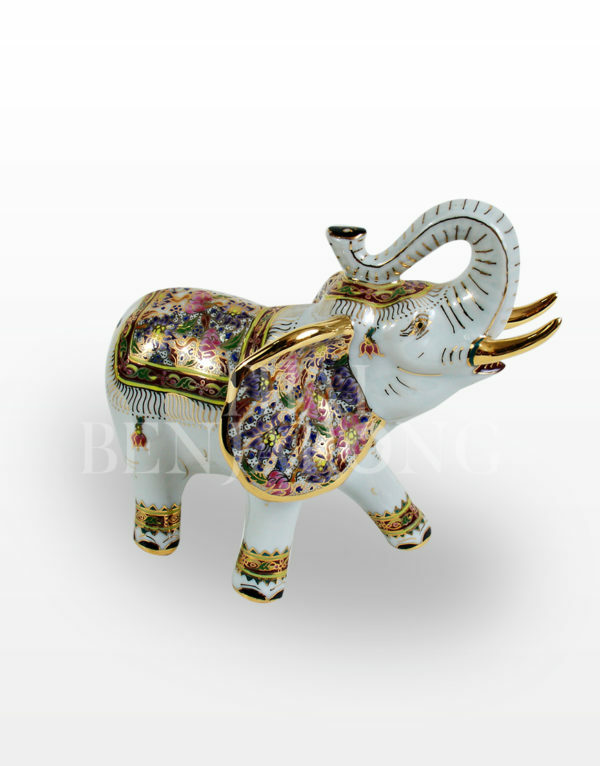 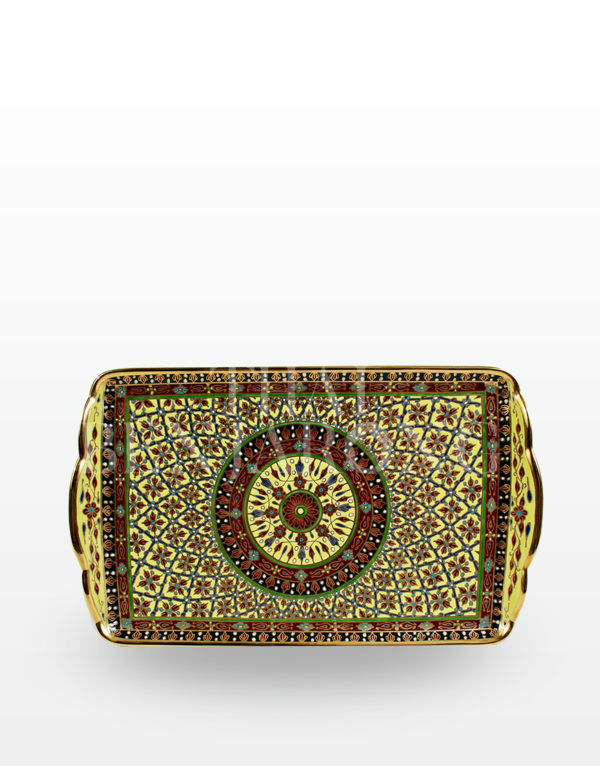 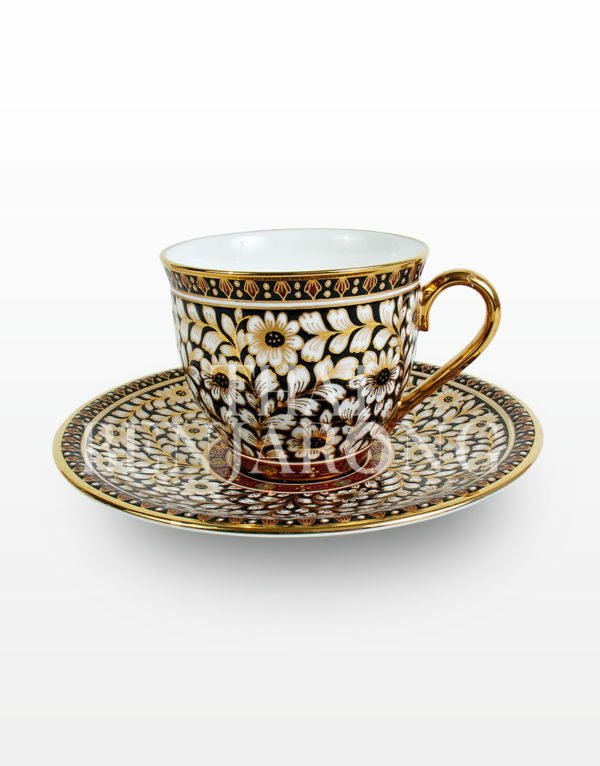 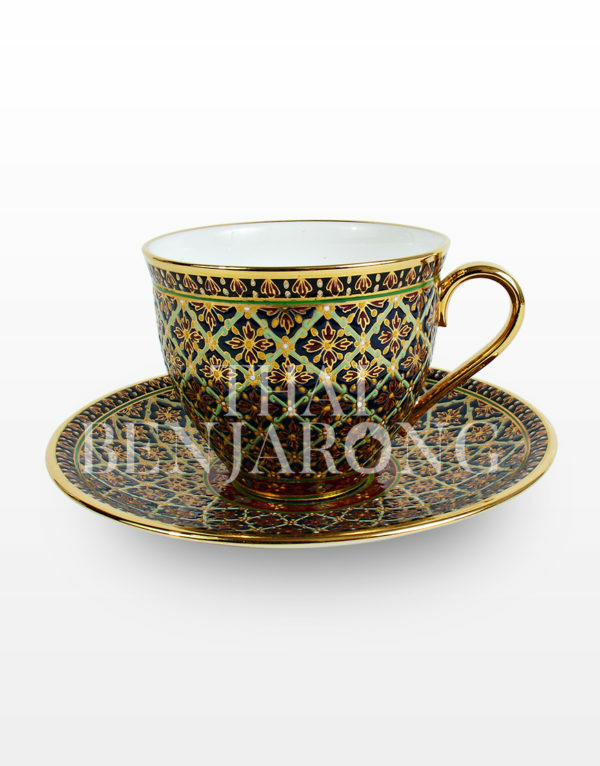 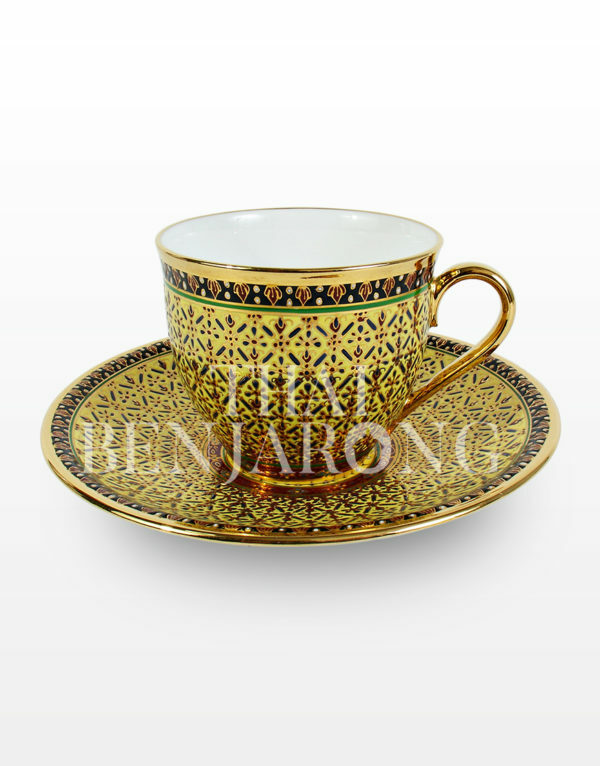 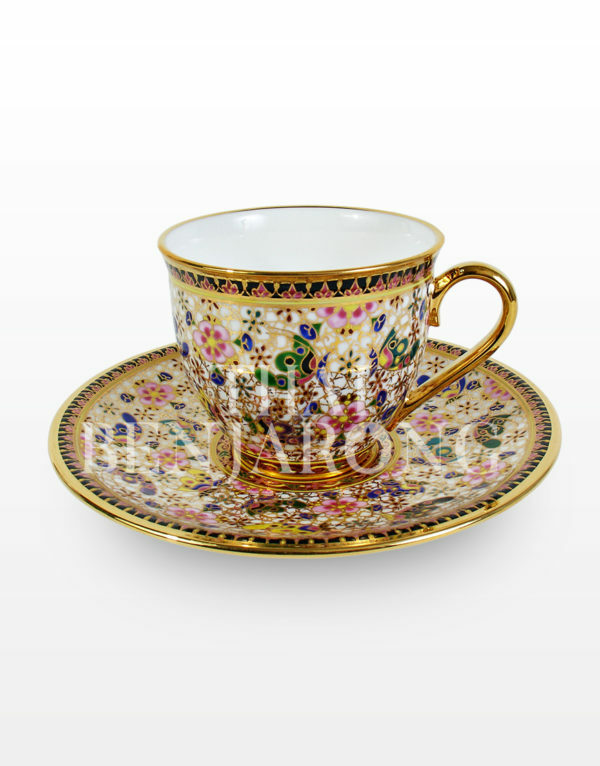 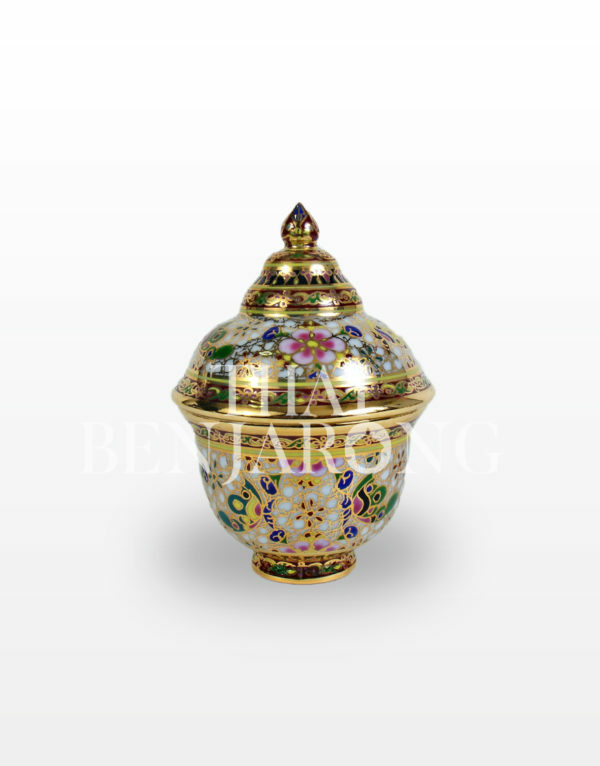 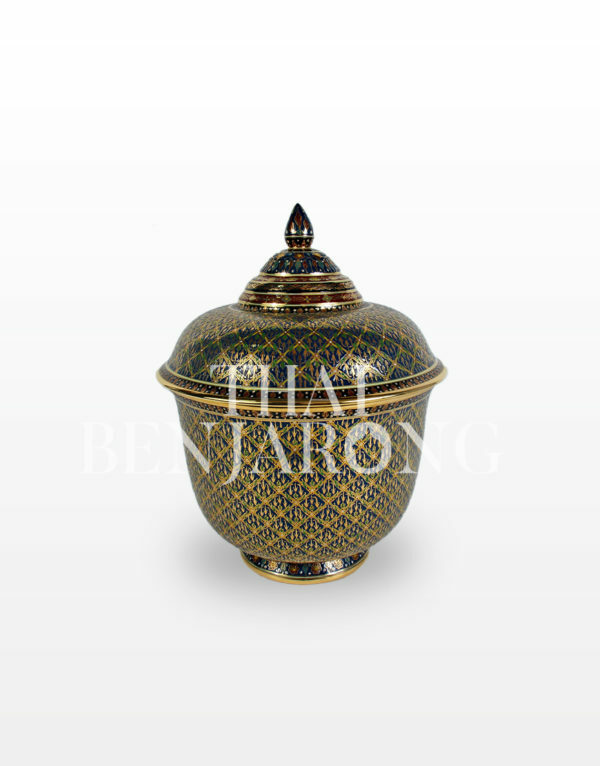 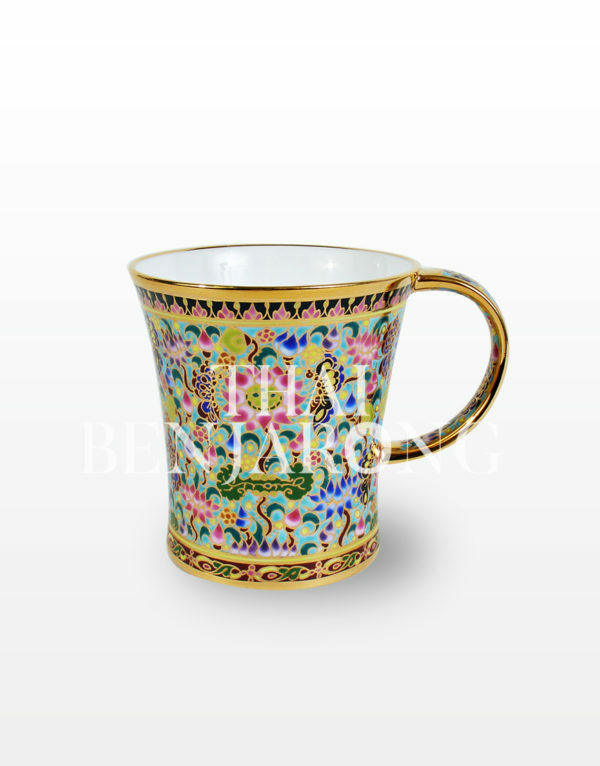 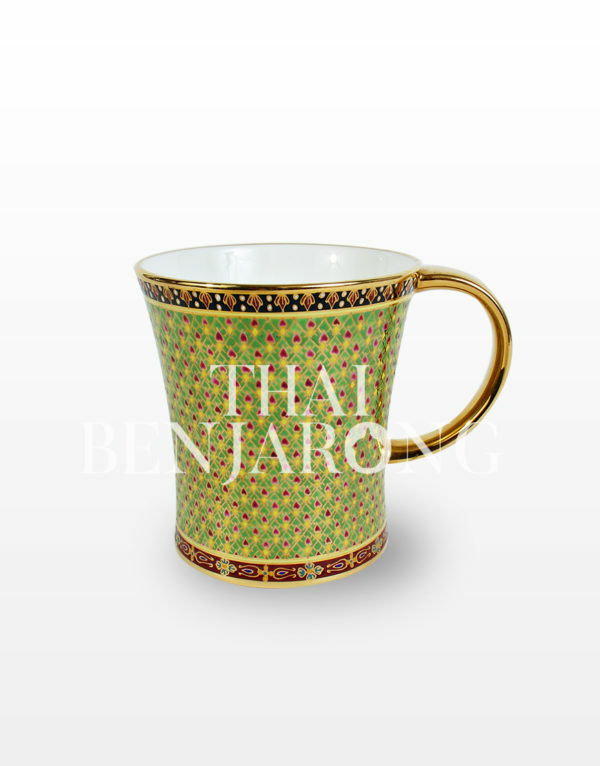 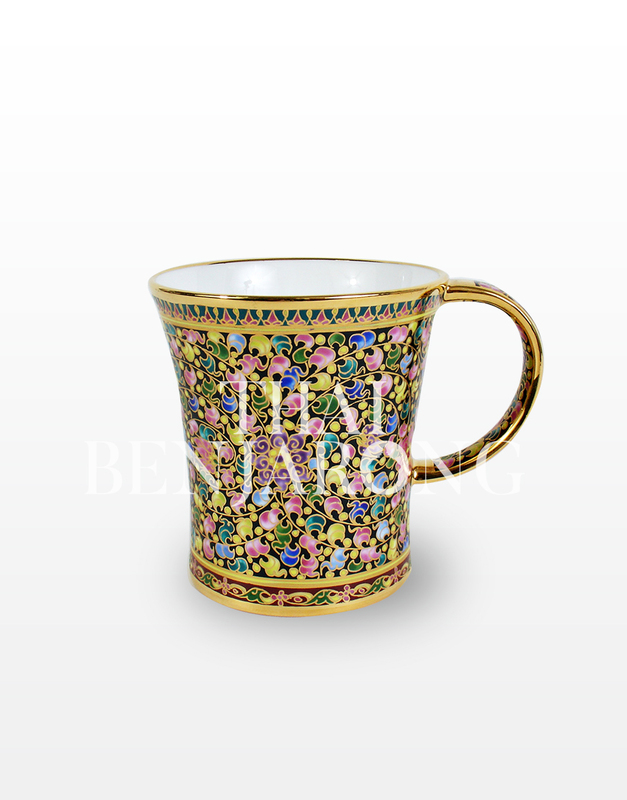 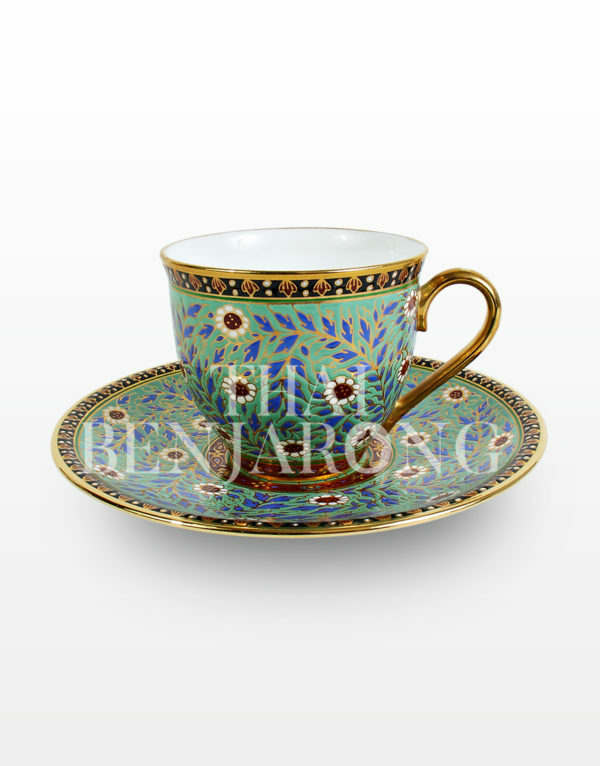 A sophisticated historical look handmade product with the strong sense of Thai culture.Thai Traditional pattern is created on a beautiful mug as a masterpiece of art. 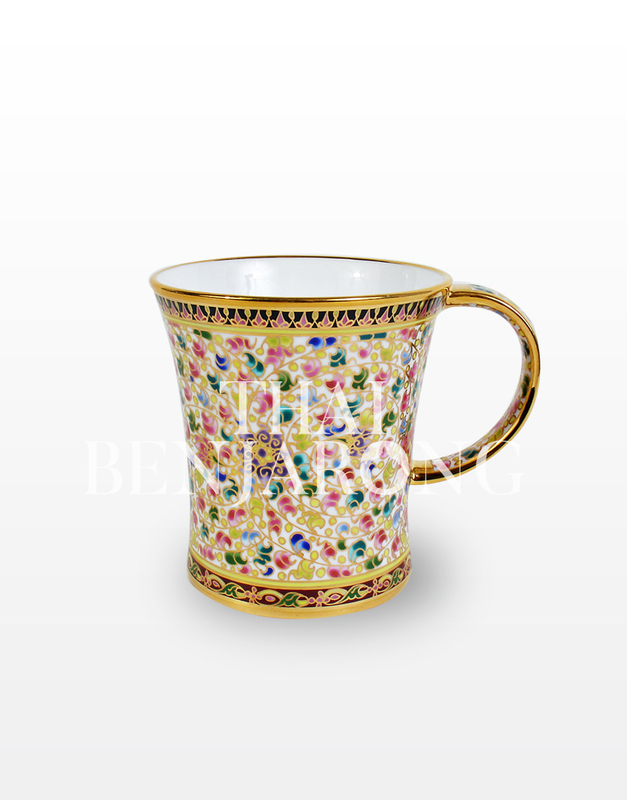 All color are get along perfectly with the 18K gold handle. 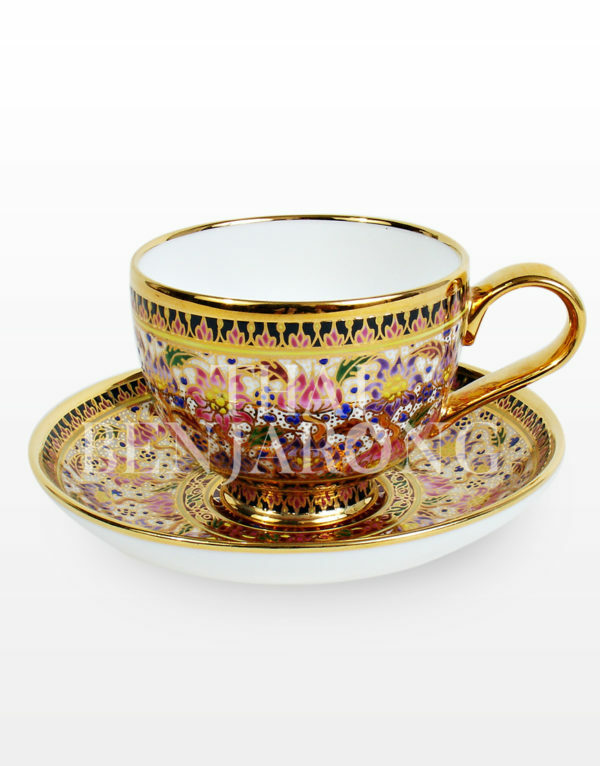 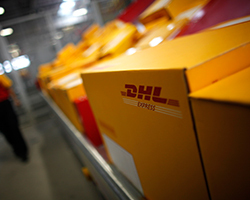 Normally, present as a premium gift / special souvenir.